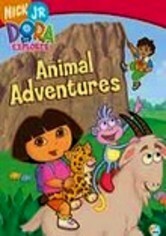 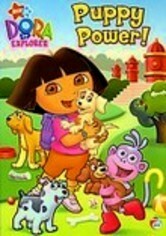 The cheerful and curious Dora (voiced by Kathleen Herles) and her monkey friend, Boots, embark on four fun adventures in this collection of episodes from the beloved children's series. 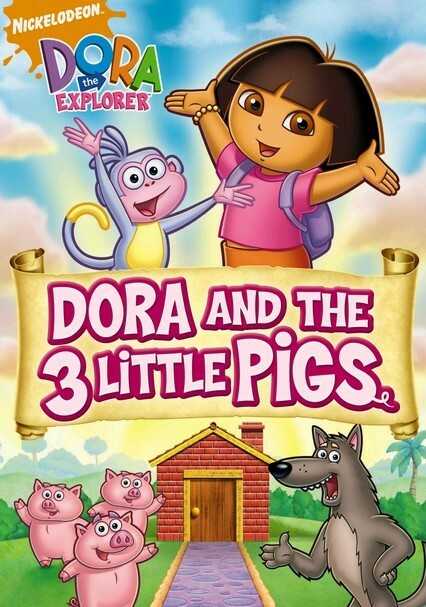 In "Dora Saves the Three Little Piggies," Dora puts a new spin on the trials of the swine trio and their ferocious adversary, the Big Bad Wolf. 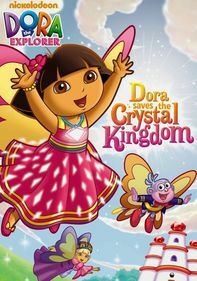 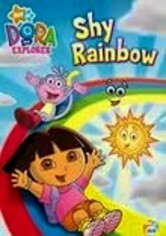 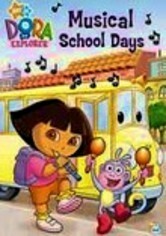 Other episodes include "The Mayan Adventure," "Bouncy Boots" and "The Big Red Chicken's Magic Show."